born 6th June 1935 in Simpson’s Maternity Hospital, Lauriston, Edinburgh. She married Bobby Quilietti in the Church of the Sacred Heart in Lauriston, Edinburgh 3rd July 1954. 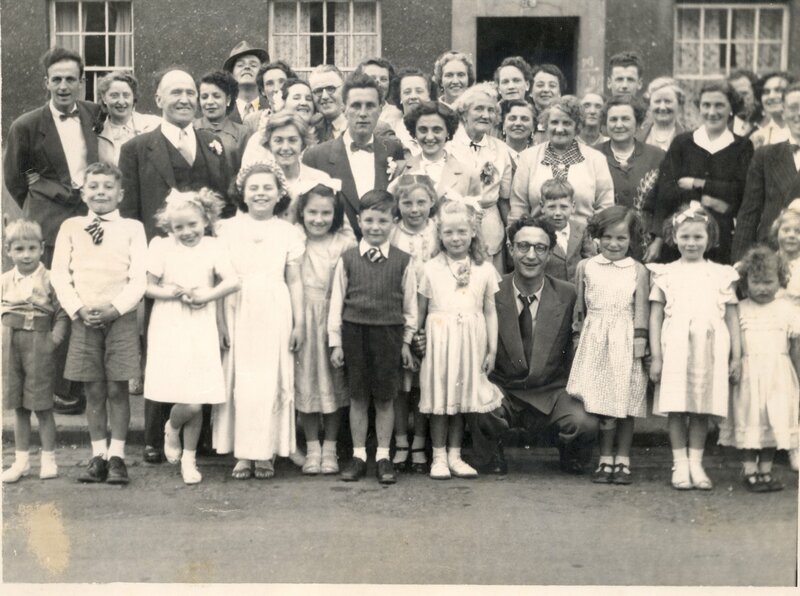 Jeanette will often recall, with much affection, her wedding day and how Granny Quilietti’s wee house in Niddrie Mains Terrace was instantly changed into the wedding party bash. They went on to have two children Robert and Janet, and in turn Robert had two daughters , one of whom has married and added another beautiful girl, and the line lives on. 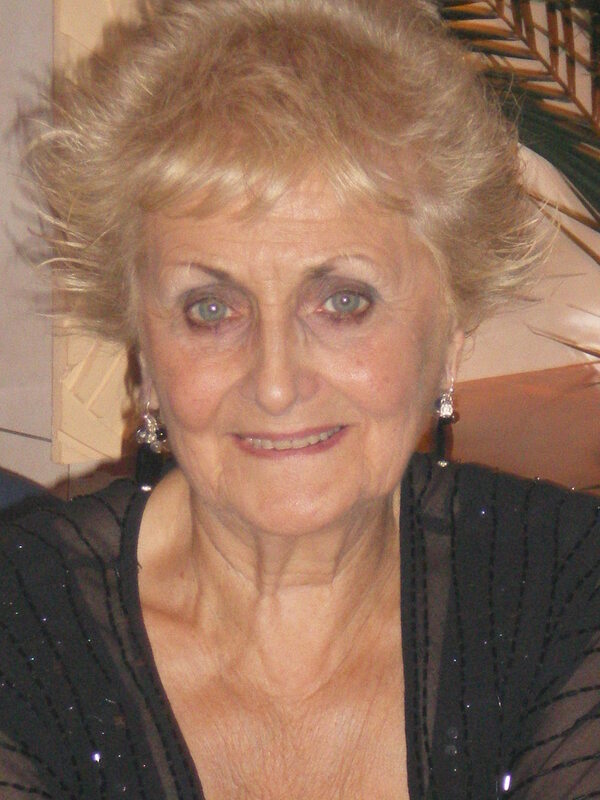 Jeanette is now the heart of the Quilietti family in Scotland and has contributed many days and weeks over the past twenty years to the cause of re-uniting our family. Jeanette we all love you very much. Jeanette is the daughter of Septimus King Henderson and Mary O’Brien Nevin. The Henderson family we trace back to 1790. This branch of her family lived in Dundee. Her great grandfather Alexander Henderson was born in 1799. He married Anne Keddie. Anne Keddie, Jeanette’s great grandmother, was born in Leuchars in Fife on 12th May 1798. and we can trace her Fife ancestry back to Jeramiah Keadie born on in 1670 also in Fifeshire. Septimus had married in the year 1850 to a girl called Margaret Carruthers, who was born in 1817 in Gretna, Dumfriesshire, and we know that they had at least four children. By the year 1861 the Scottish Cencus shows the family living in Dumfries in the southwest of Scotland. By this year Septimus had four children, Mary age 10, William age 8, Catherine age 6 and Robert age 1. Septimus worked on the railway and they were resident at a wee cottage called Cove Cottage in Dumfries. By the year 1871/1881 the family had moved to Roseburn Place in Edinburgh and his job was now a Railway Inspector. Jeanette’s grandmother Catherine King was born on 27th January 1855 in Kirkpatrick, Fleming in Scotland. She married Alexander Henderson and we know that they had at least nine children. 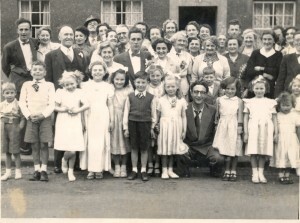 Jeanette’s father Septimus Henderson was born in the year 1897 and he married Mary O’Brien Nevin in the Holy Cross Church, Ferry Road, Edinburgh on 28th June 1930. Jeremiah Keadie was born 10 January 1669 and I have traced family back to 1595 in Kirkcaldy in Fife. thank you very much for the info. I will include it in the post. I am so excited to have discovered your site. 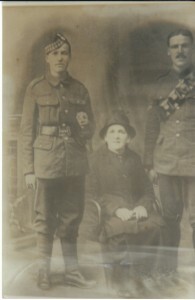 The Alex Henderson in the photo of “Septimus, Mum and brother Alex Henderson” is my grandfather! My father, his firstborn son, was also Alexander Henderson. He, with my mother, Mabel, brother, Michael, and myself, migrated to Australia in 1949.
hello and thanks for the comment. My aunty Jeanette, who is a sprighty 77 year old, and her sister will be so pleased that you have been in touch. She will be chuffed to hear that she has relatives in Australia. A treasure trove of info. Dot Walker. Brother John Walker at 18 Niddrie Mains Terrace. My Mother was born in ’41. Went to St. Francis, and I can’t recall the other school.